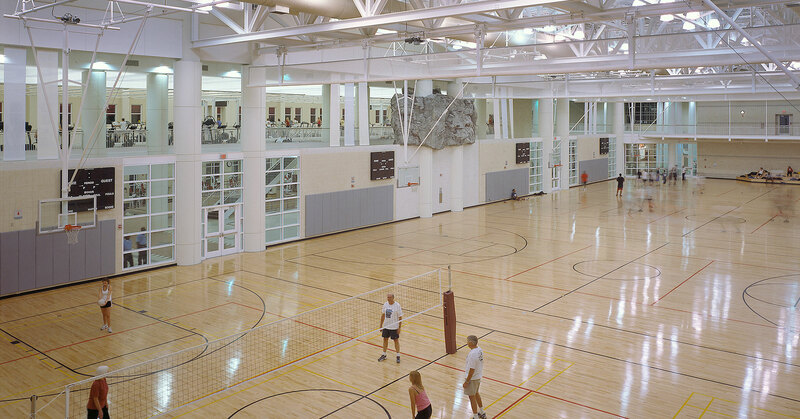 This state-of-the-art wellness/fitness center offers 200,000 sf, and includes both indoor and outdoor swimming pools, a rock climbing wall, racquetball and squash courts, aerobic and weight rooms, a four court gymnasium, and a multi-purpose gym for activities such as volleyball and indoor soccer. 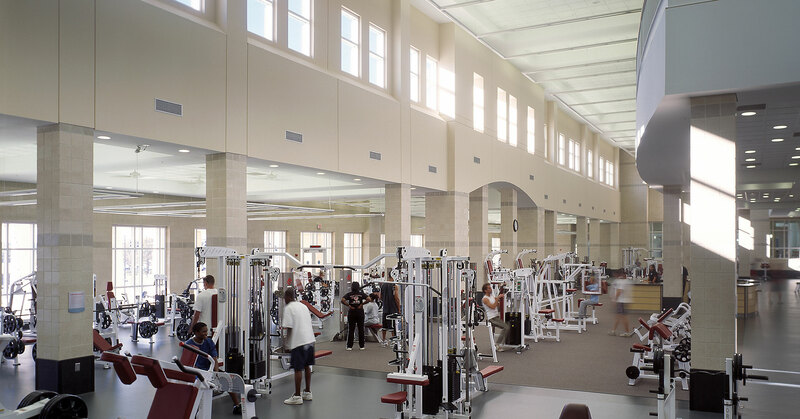 The facility also includes an indoor running track, a food and juice bar, a wellness center, and several seminar rooms. 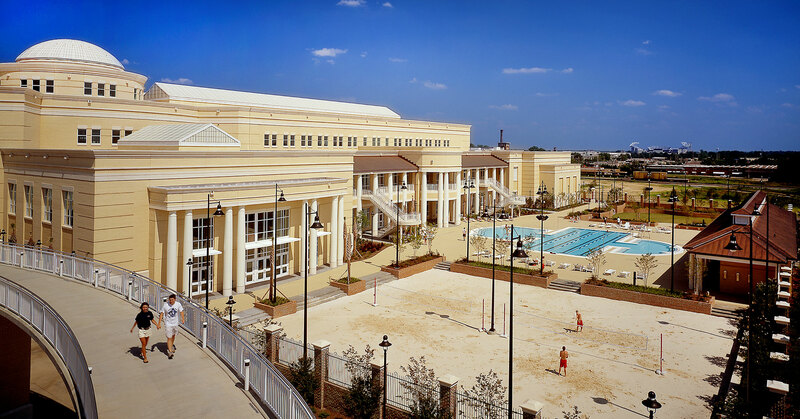 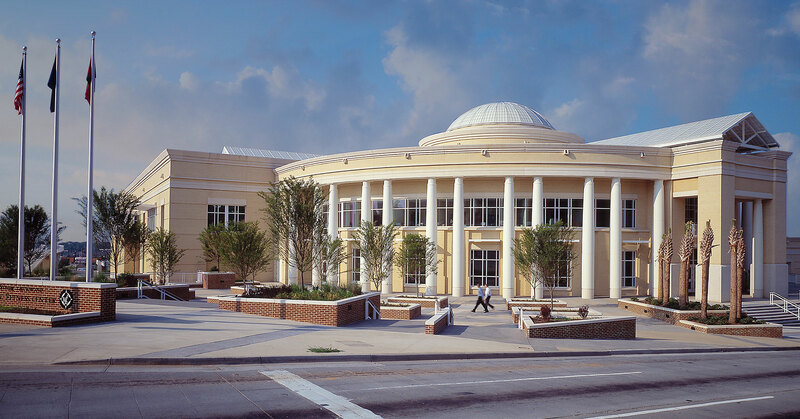 The exterior is carefully detailed and was inspired by the architecture of the historic USC Horseshoe. 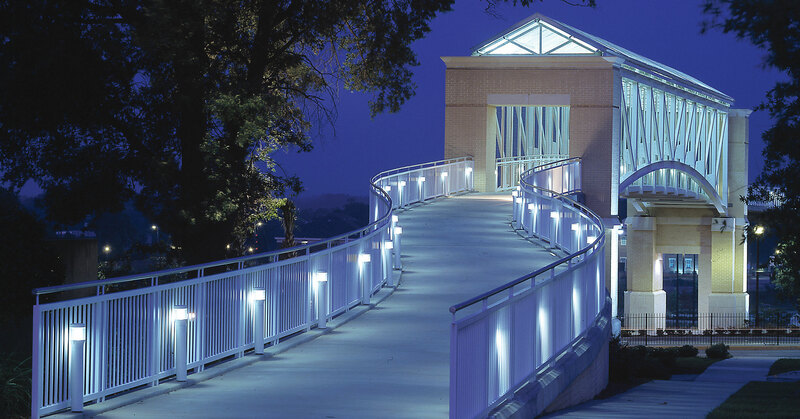 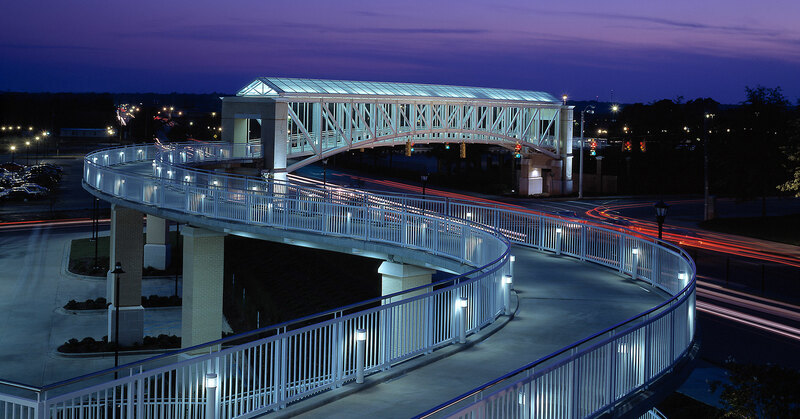 Elegant pedestrian bridges safely link the student fitness facility to the rest of the campus. 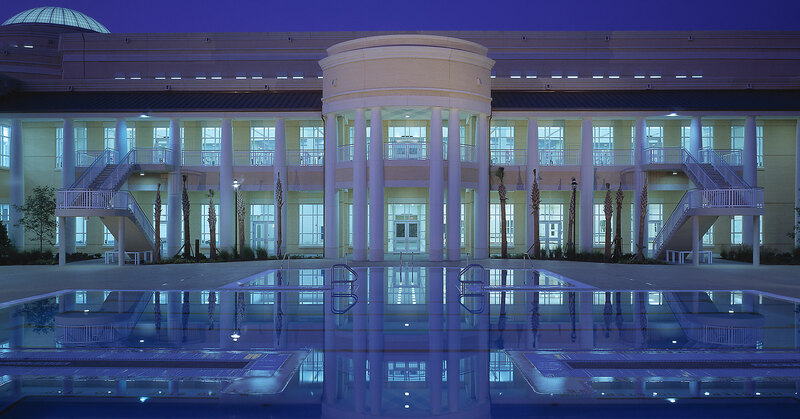 The interior-dynamic and open-features a rotunda lobby that anchors a spatially interconnected central spine from which all spaces and activities can be visually experienced. 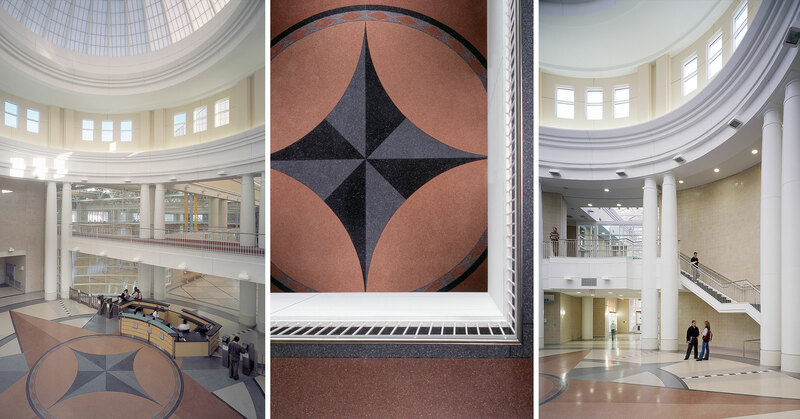 This project was a collaborative effort between BOUDREAUX and Cannon, Los Angeles.